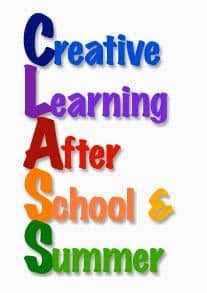 We have an active clubs program as well, led by teachers and parent-volunteers who wish to share a skill such as photography, cooking, or dancing. Clubs usually meet for terms of 4-6 weeks. If you are interested in leading a club session, please contact Venable’s principal, Erin Kershner.